Digita is built for ALL types of Digital Agency. It is a WordPress Theme. I have built with all the Agency feature that need an Agency company. You can change all the section as you like. There is a customized option and every section is unique creative for Agency and business. 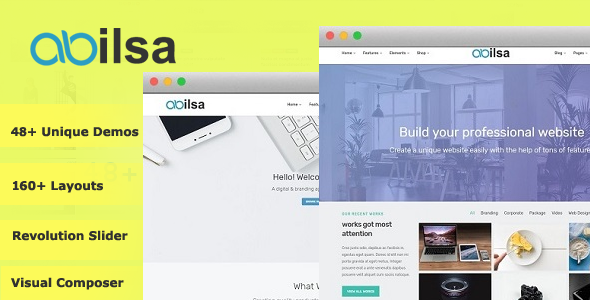 Abilsa is a Multipurpose WordPress theme with awesome design options, tailored to be exceptional on all kinds of business Niche in 48+ Categories. Abilsabuilt-in modern design choices are aesthetically pleasing with lots of theme options & have 48+ premade unique homepage demo, it’s packed with over 160+ possible layout variations to design your blog beautifully without coding skills. 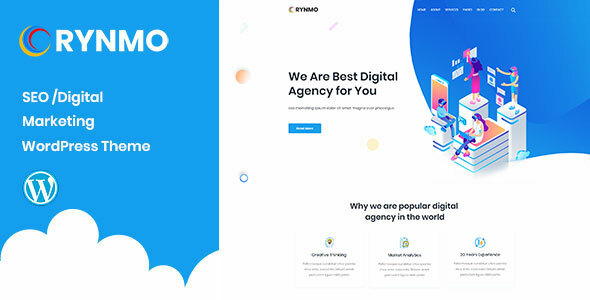 Rynmo is built for ALL types of Digital Agency. It is a WordPress Theme. I has build with all the Agency feature that need a Agency company. You can change all the section as you like. There is customized option and every section is unique creative for Agency, and business. 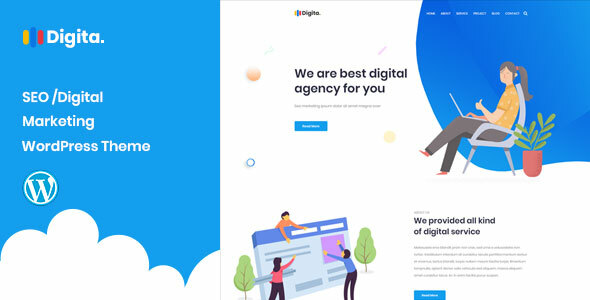 Bogency is the perfect Creative Agency Multipurpose WordPress Theme, it also suite for, studios, digital design agencies or other similar business etc. You can easily change any design. It’s easy to customize and also well documented. 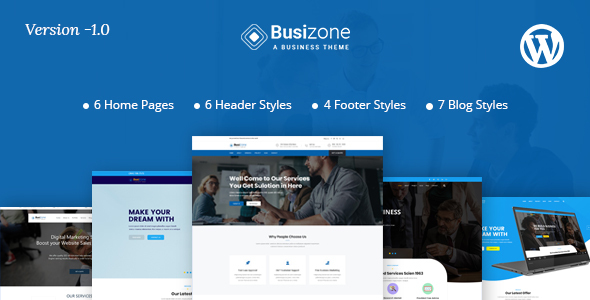 Bogency theme has a fully responsive layout. It fits perfectly on any displays and resolutions like desktop screens to tablets, iPads, iPhones and small mobile devices. Being truly SEO-friendly, Bogencyprovides you with a codeless layouts creation and allows you to edit your website in a visual mode. Bitra is built for ALL types of Business Consulting. 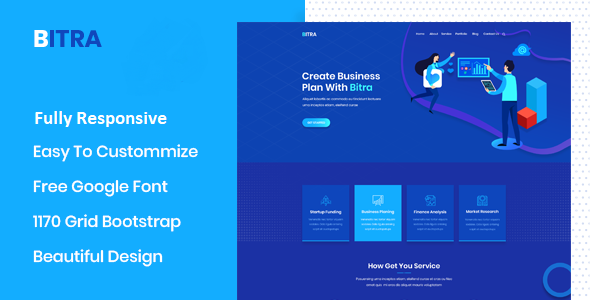 Bitra WordPress Theme built with all the Agency feature that need an Agency company. You can change all the section as you like. There is a customized option and every section is unique creative for Agency and business. 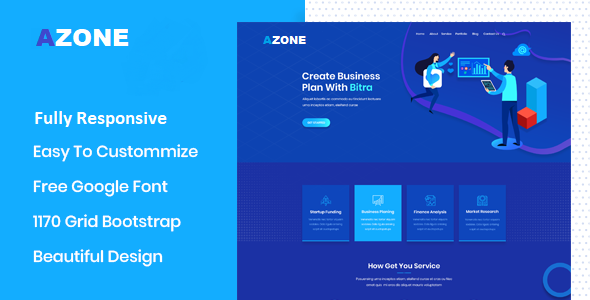 The Modern and elegant design also provide cool features such as team, about, projects, services as well as letting you show blog or hot news. 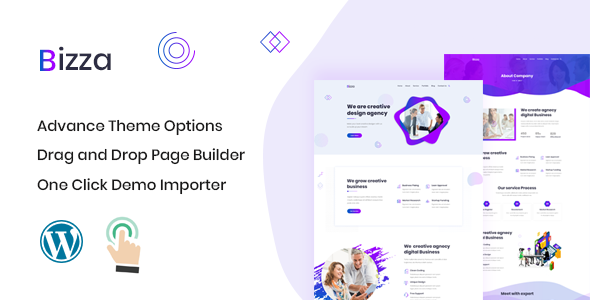 We have tried to use modern tools like Elementor, Onclick Demo Importer, Redux Option Framework, Contact Form 7 etc for building this Theme.